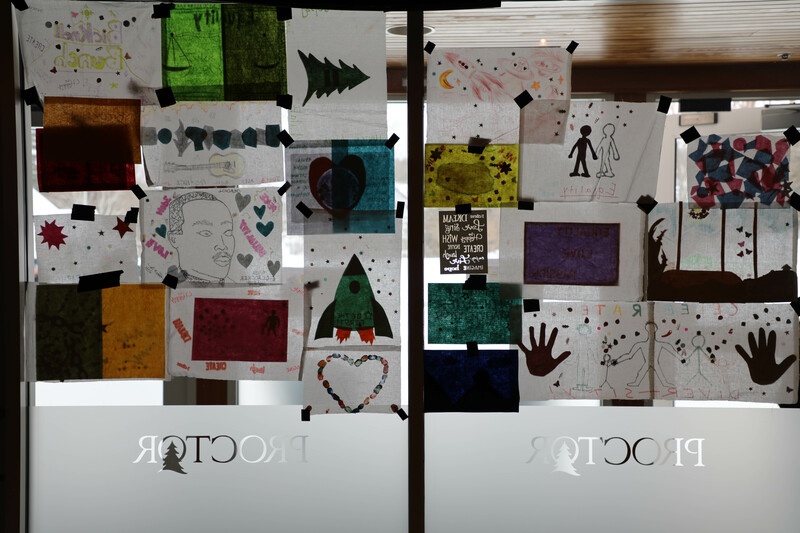 While most public schools have the day off to observe Dr. Martin Luther King, Jr. Day, Proctor chooses to suspend regular classes in order to celebrate the legacy of Dr. King as a community through special programming. 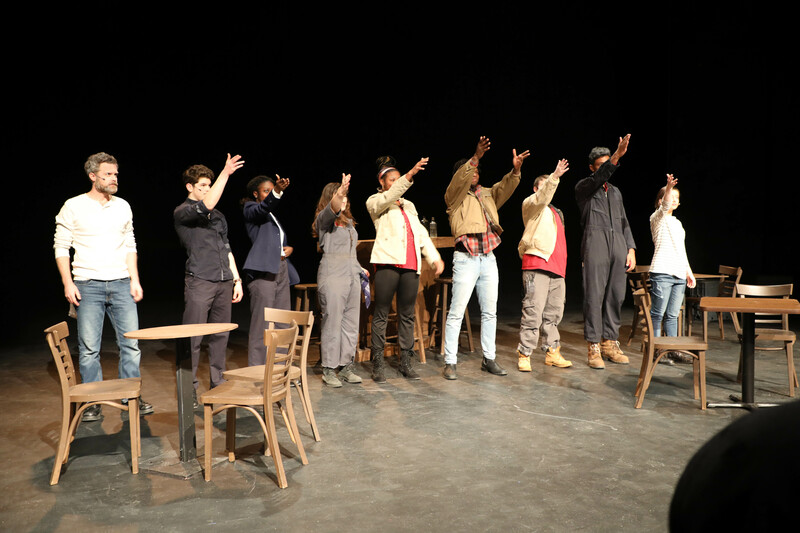 The production of Sweat by our drama department added a depth to the conversations on campus we have not experienced before. Enjoy this recap of the day. 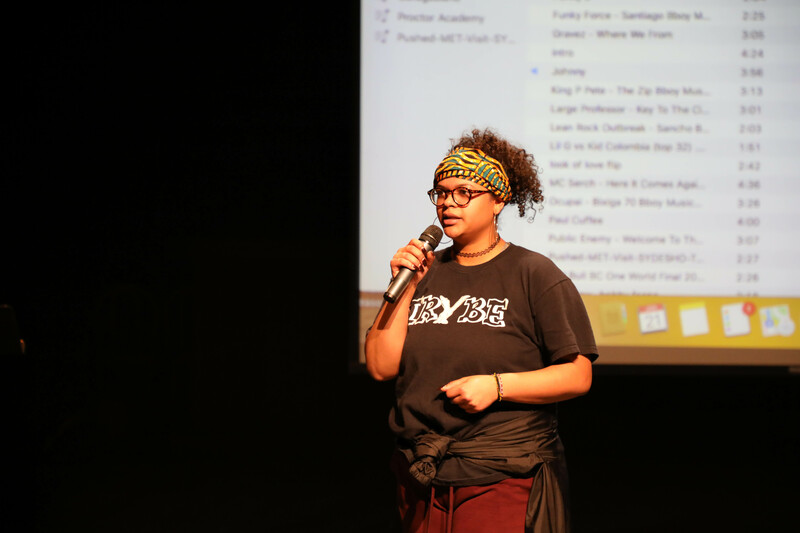 Two blog posts (The Art of Listening and Mike's Notes: Affinity Spaces) last week discussed the powerful conversations happening on campus around race, identity, equity, and our role as an independent school to facilitate experiences that broaden the worldview of our students. Today's celebration of Martin Luther King, Jr.'s legacy continued those conversations in advisory groups and as an entire community. At the center of today's programming was a production of the play Sweat. The two hour show captured the attention of the entire school body throughout the morning. 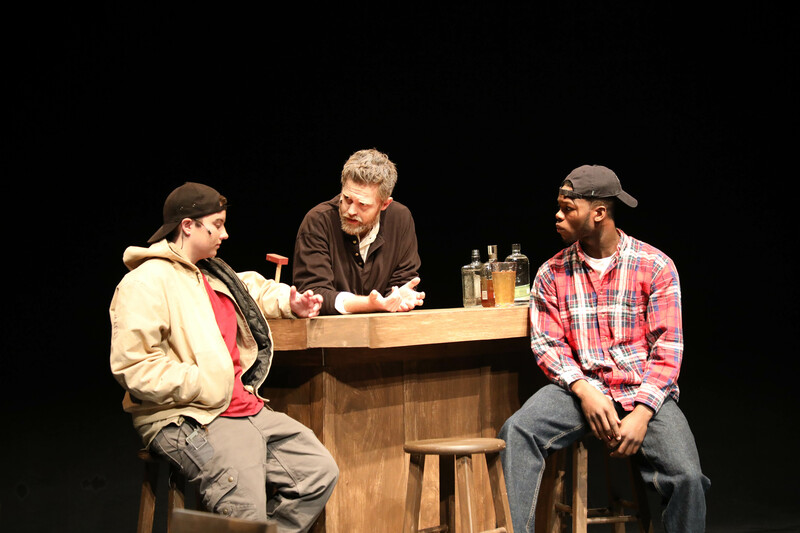 Lynn Nottage's play cuts to the core of the issues with which America wrestles today: race, income inequality, unemployment, drug addiction, social immobility, immigration, and disillusionment of the American Dream. Kudos to theater director Jen Summers and the cast and crew for producing this amazing show in such a short window of time. 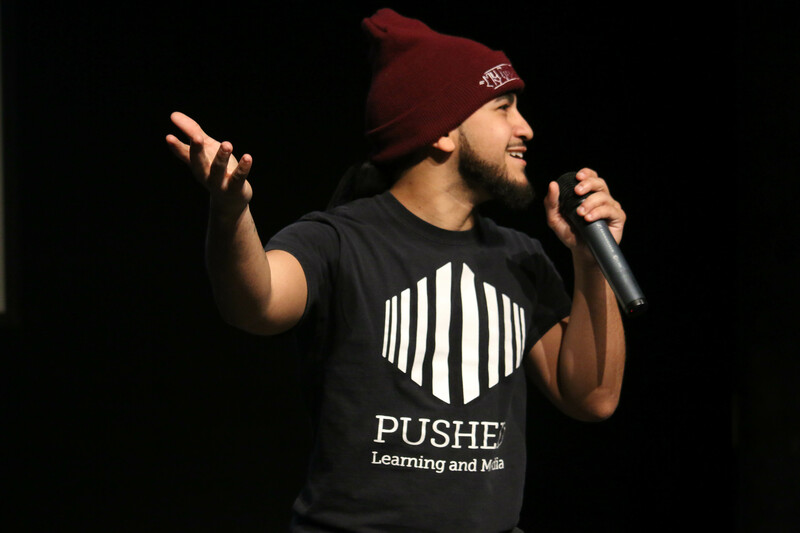 Following the production of Sweat, we welcomed Pushed Learning and Media, a non-profit that uses performance, multimedia, and facilitated dialogue to foster conversation, engagement, and resiliency around inequality, oppression and identity, to work with advisory groups and present a keynote. 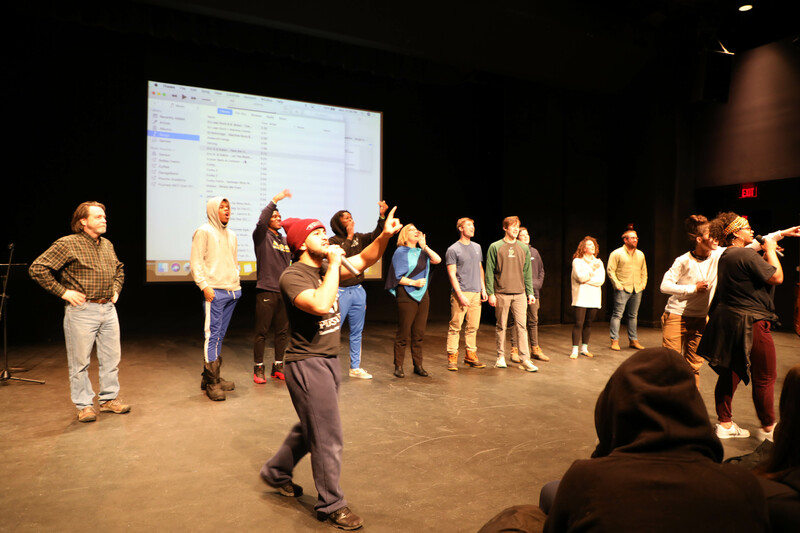 After some warm-up dance instruction with some very brave volunteers, Oliver Arias and Assi Coulibaly led us in conversation around race and identity through the perspective of hip-hop culture. Students once again took the stage following the keynote by Pushed, as Annie '21, Ryelle '20, Avery '20, Bella '22, Dre and Bill Wightman shared a beautiful vocal offering of "I Know Where I've Been". The day ended with a dance performance by Dre, Essence '20, Ryelle '20, and Zina '19 that left us all in awe of the talent within our community and the confidence of our students to share their story. 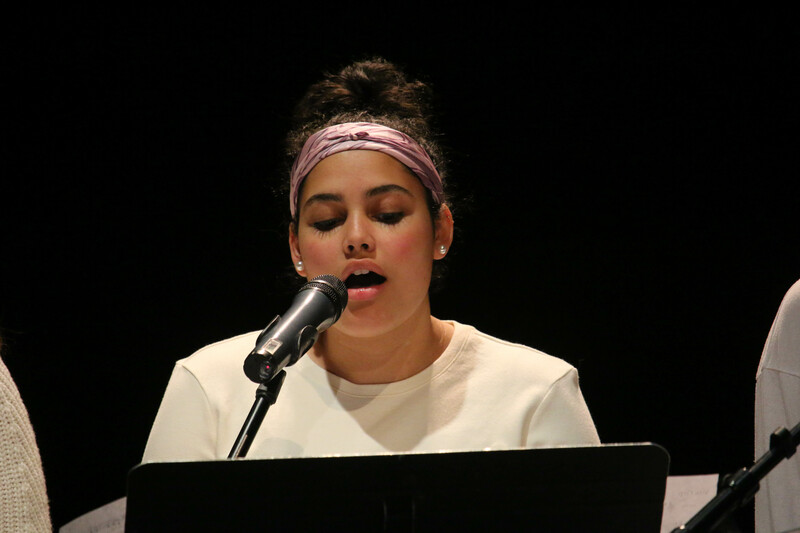 Thank you to Proctor's Multicultural Coordinator Fiona Mills, Junior de la Hoz, and the Student Diversity Committee for organizing the day, to Theater Director Jen Summers and the cast and crew of Sweat for tackling such a powerful show, and to all of our students who shared their voice today. In the final scene of Sweat, Stan (played by Technology Department Chair Adam Jones) stumbles to the ground, and Oscar (played by School Leader Nelson Makechnie '19) steps in to help him. Chris (Terrell Brown '19) and Jason (Maddie Burneson '21) express gratitude for taking care of their old friend Stan in his old age and declining health. Oscar, the victim of assault by Chris and Jason earlier in the play, responds simply, "It is the right thing to do." We step forward into the rest of this week, the rest of this year, with Dr. King's words as our compass, "The time is always right to do what is right."